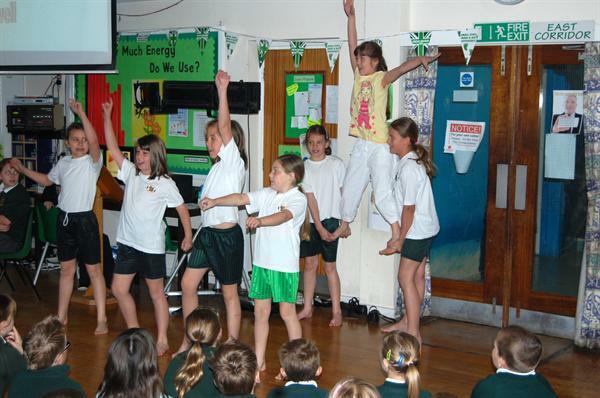 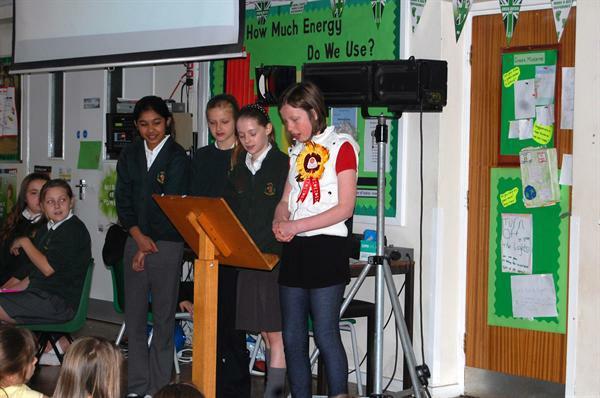 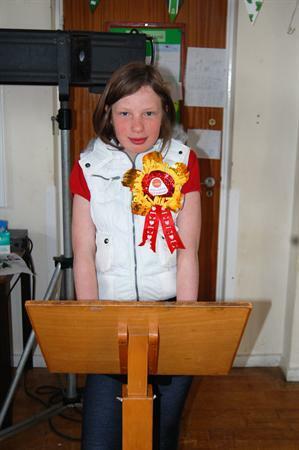 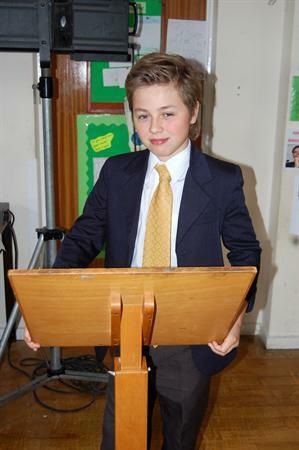 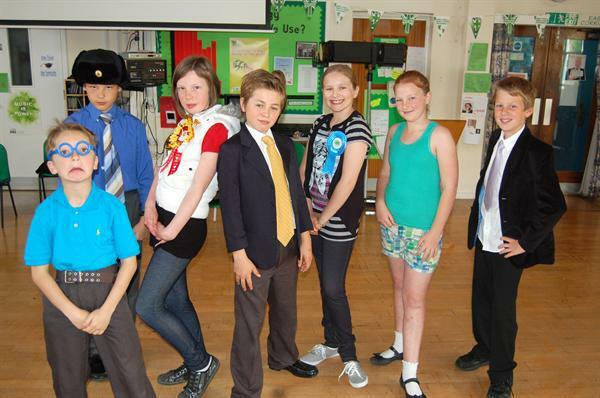 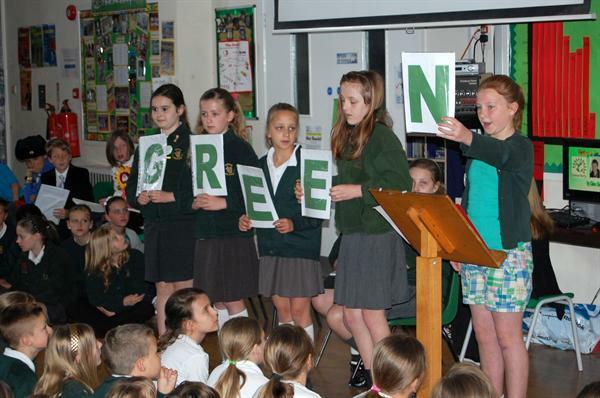 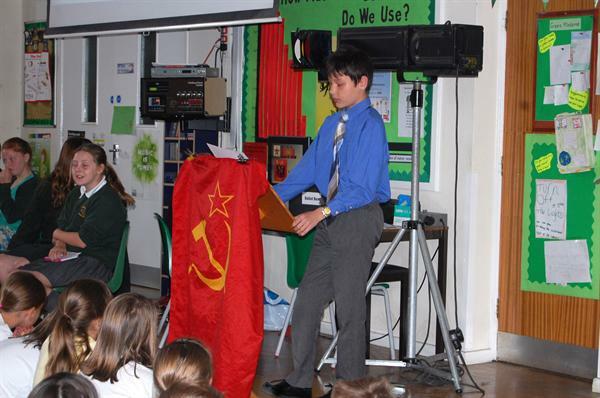 The children were spellbound in assembly as they listened to the 7 candidates making their impressive speeches. 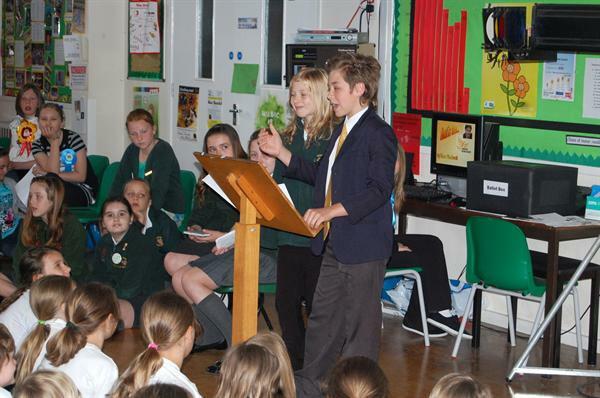 We were all very grateful to the candidates for taking the time to prepare their speeches and bravely put themselves on the spot. 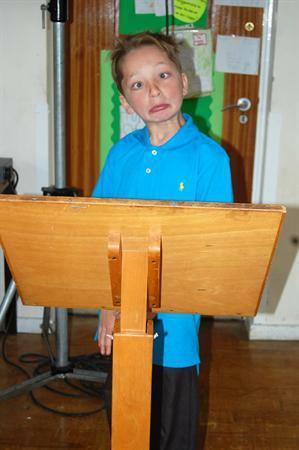 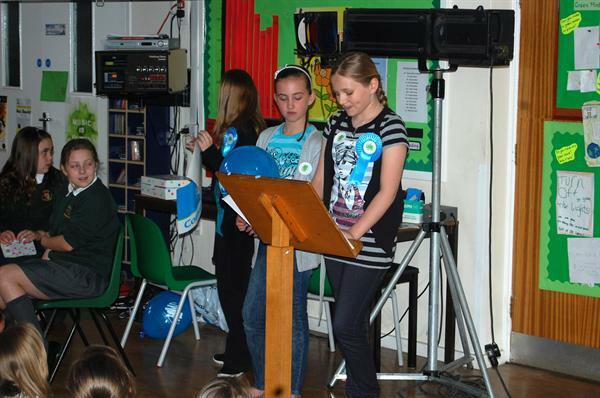 Not only did they have to make a 5 minute speech, but they had to face a grilling from the other candidates. 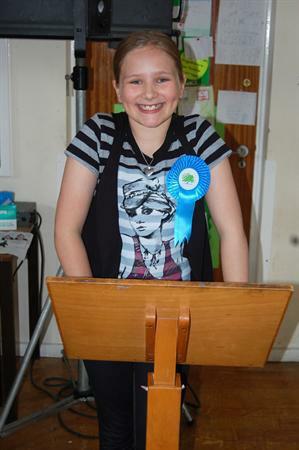 Special thanks to Jessica Payne for the excellent powerpoint, introducing the various candidates. 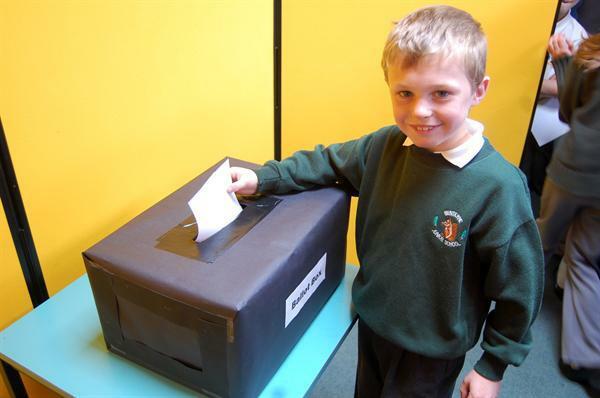 Congratulations to David Rees for his overwhelming victory with the Monster Raving Loony Party. 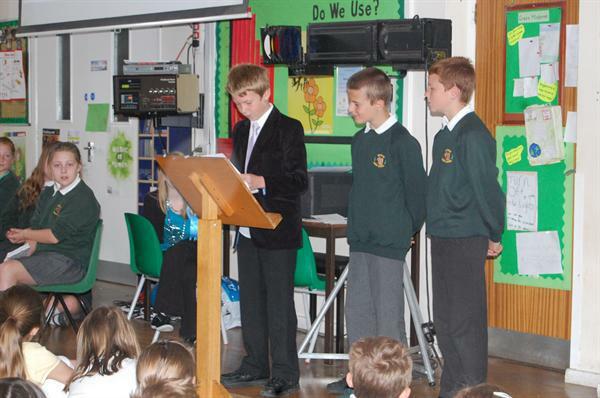 He made a very funny speech and his promise of Macdonalds for lunch on Fridays clearly swayed the voters. 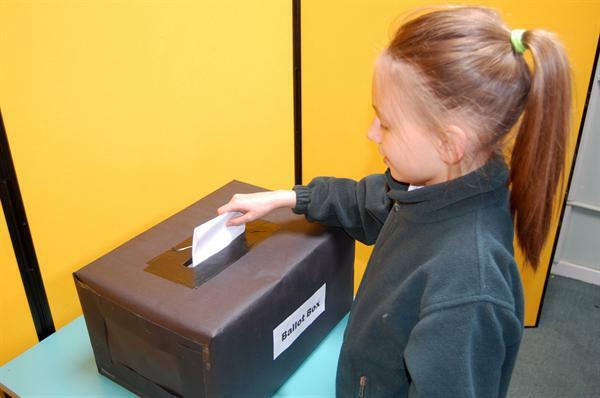 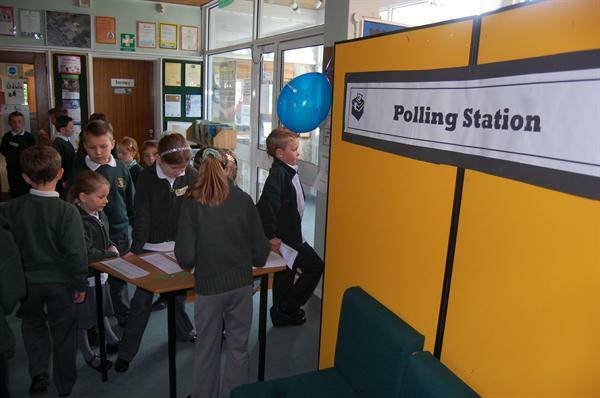 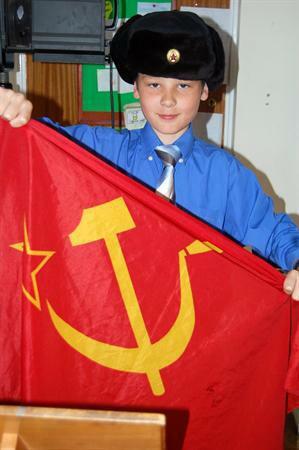 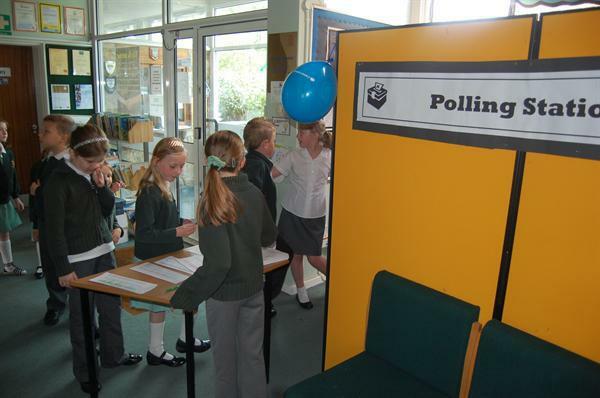 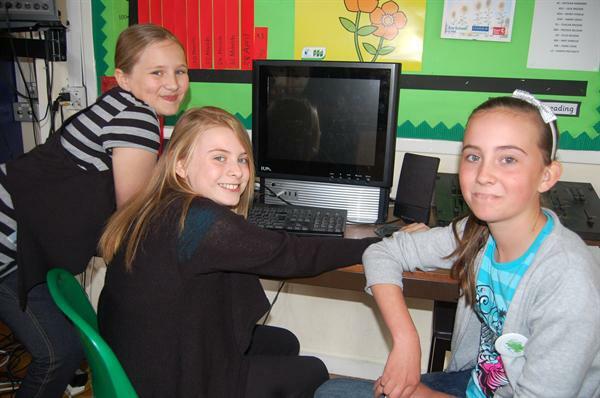 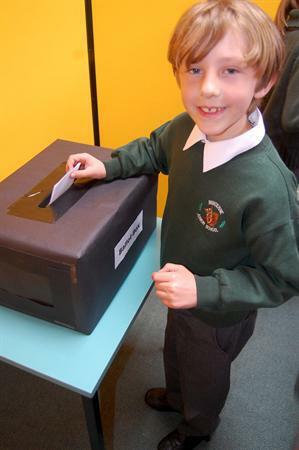 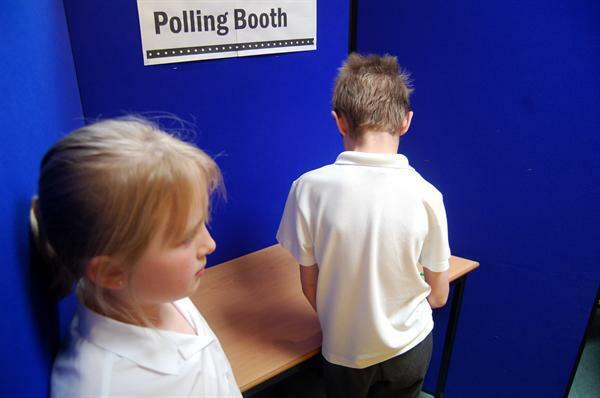 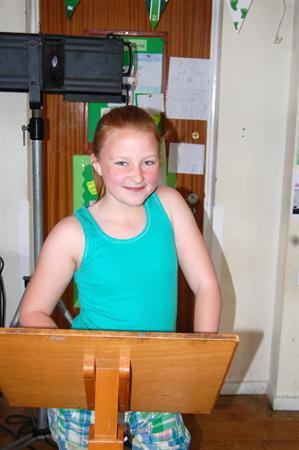 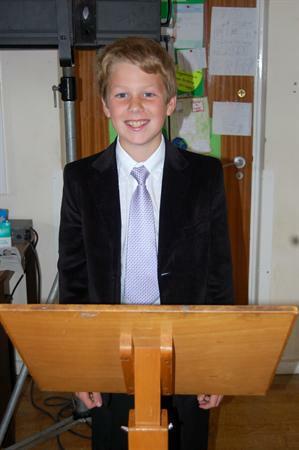 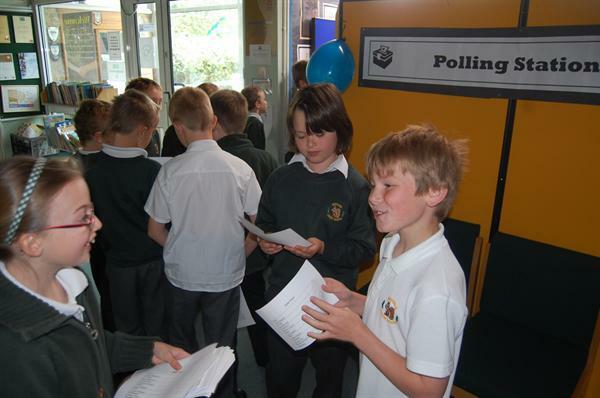 Minterne pupils obviously take their voting seriously!